Nathaniel Hawthorne (1804-1864) was an American novelist and short story writer best known for The Scarlet Letter, set in 17th-century Puritan Boston, which tells the story of Hester Prynne, who conceives through an adulterous affair and struggles to create a new life of repentance and dignity. 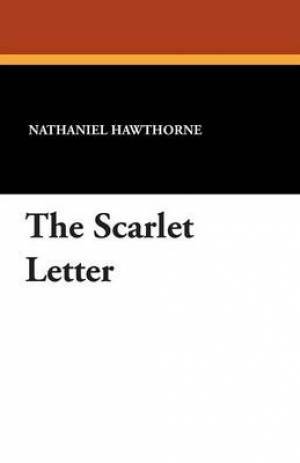 The Scarlet Letter by Nathaniel Hawthorne was published by Wildside Press in October 2013. The ISBN for The Scarlet Letter is 9781434415707. Be the first to review The Scarlet Letter! Got a question? No problem! Just click here to ask us about The Scarlet Letter.